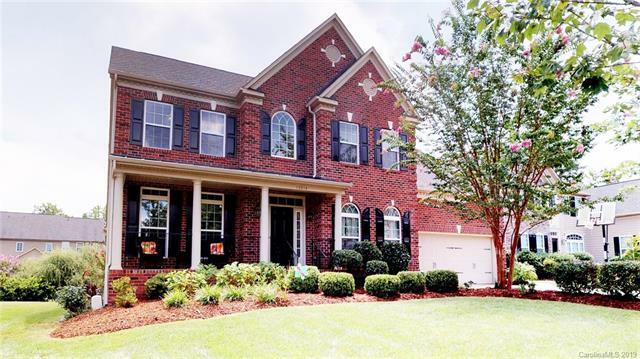 Ballanmoor is an amazing neighborhood located off Ardrey Kell Road at Wade Ardrey Road in walking distance to Ardrey Kell High School. This location is close to shopping, dining, entertainment, fitness, and outdoor recreation. 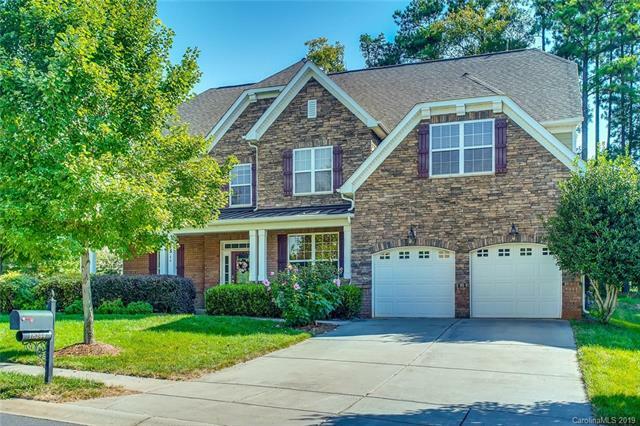 There is close highway access to connect you with Uptown Charlotte, Charlotte Douglas International Airport, and all other points in the city. Homes in Ballanmoor are grand in scale with a size range between 3,507 and 5,222 square feet with an average size of 4,442 square feet. Lots average just over a third of an acre and homes were built between 2010 and 2014. Homes have up to 6 bedrooms and up to 5 bathrooms and feature home offices, media rooms, flex spaces and much more. Children in Ballanmoor currently attend Elon Park Elementary School, Community House Middle School, and Ardrey Kell High School. All schools are top rated and award winning making Ballanmoor even more desirable. Please verify school assignments as they can change.